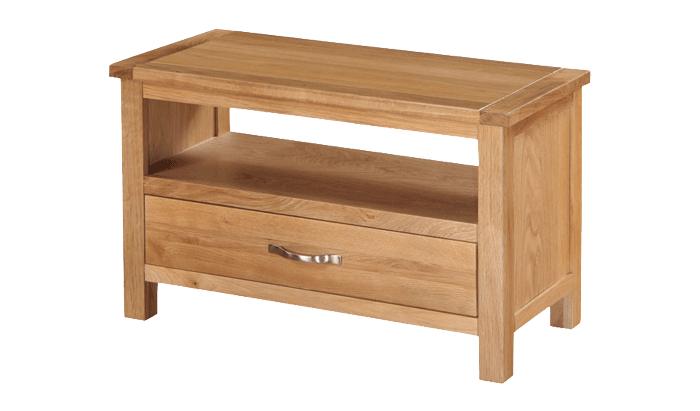 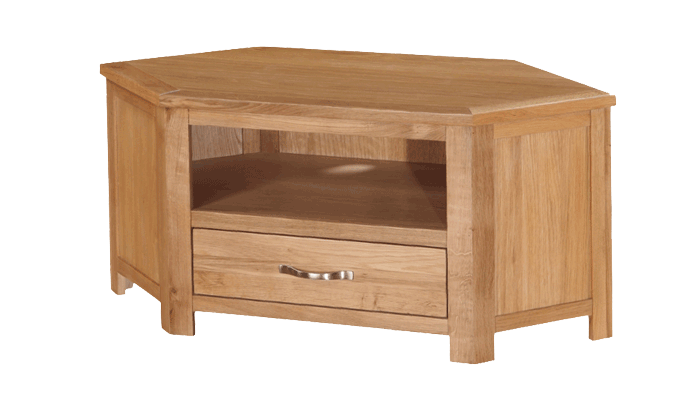 The Exeter is a well proportioned collection of furniture ideal for every size of living space. 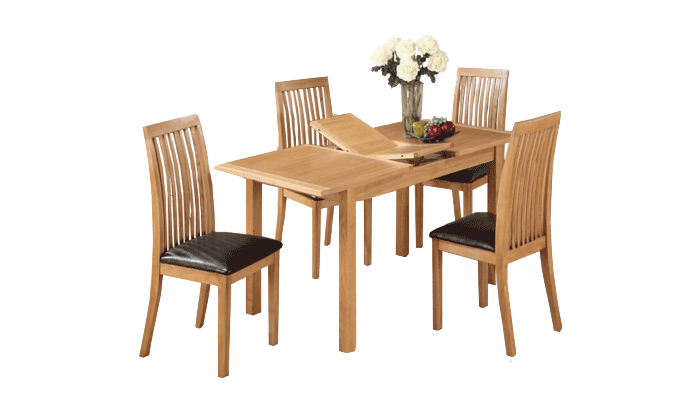 Designed to provide elegant, practical solutions to living room, hall & dining room needs. 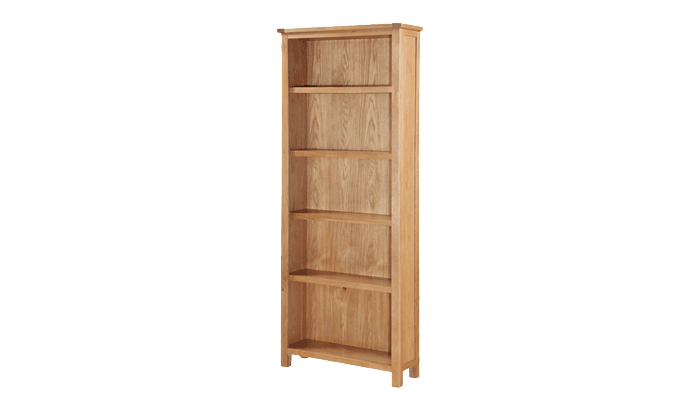 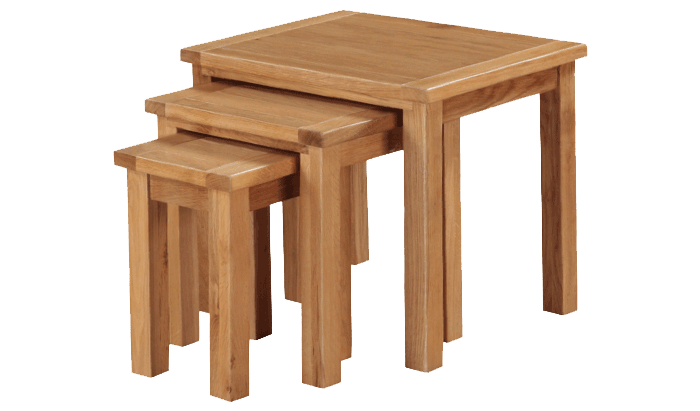 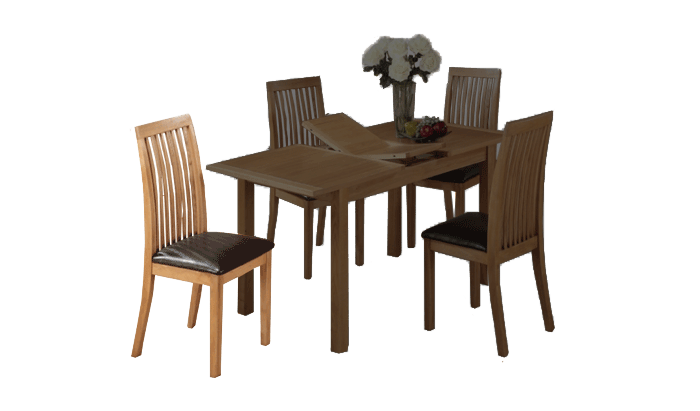 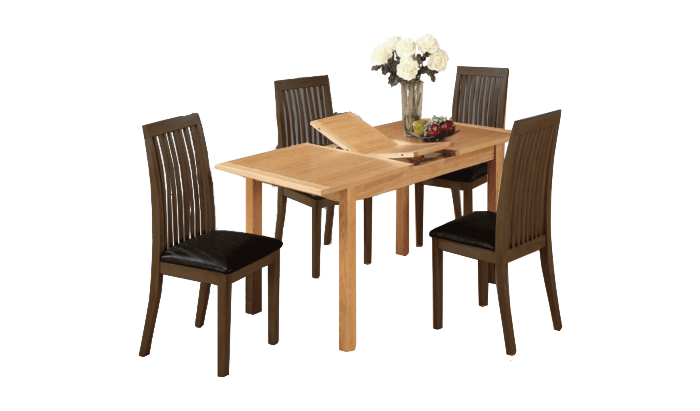 The collection is constructed from solid oak & selected oak veneers, & offers great quality at an affordable price.